Snaros with a compound. Bowhunting birds with a Snaro is not only great fun, it is very rewarding when the Snaro connects and the feathers fly. Aerial archery targets are gaining in popularity and Snaro is leading the charge. A Snaro from Snaro.net will deliver awesome knock down energy on a direct hit to a target and the wire loops will connect with a target on what would be a near miss using a field point or most of the other small game points. Many archers have watched videos of Byron Ferguson shooting aerial targets and birds out of the air with a longbow and assume that a longbow or recurve is the weapon of choice when bowhunting birds. With a good bird dog, a Snaro and some practice on aerial targets a compound bow will work just as well. If you are used to your compound for deer hunting or target practice, stick with what you’re comfortable with. Over the past few years I have watched Austin Hirte take many quail, chukar partridge, pheasant and evn wild woodcock out of the air with his Carbon Matrix and a Snaro. 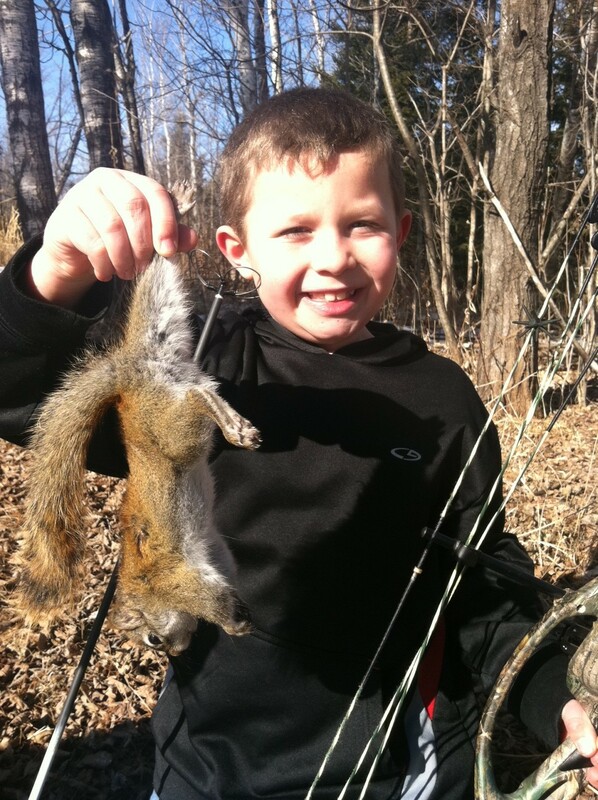 Austin is quite proficient with either a recurve or a compound but he prefers his compound. With a bird that holds on point in front of the Hirte’s german shorthair pointer Austin has more than enough time to position his feet, come to full draw and be ready for the bird to flush. With his Hoyt often his arrow is the first to reach the bird and coming out of the compound the Snaro really puts the smackdown on even pheasants and chukar partridge. Shooting a Snaro from a compound may require some special considerations such as arrow spine, arrow length, sight clearance, etc and the folks at Snaro.net can hook you up with the proper combination. When shooting birds out of the air you need to be confident with your equipment and comfortable with it. If the compound is your bow of choice then don’t be afraid to try it with a Snaro on aerial targets rather than trying to get accustomed to gear your not acquainted with.